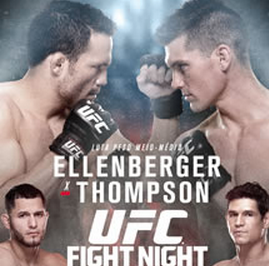 “UFC Fight Night 38: Shogun vs. Henderson II” takes place today in Natal, Brazil. 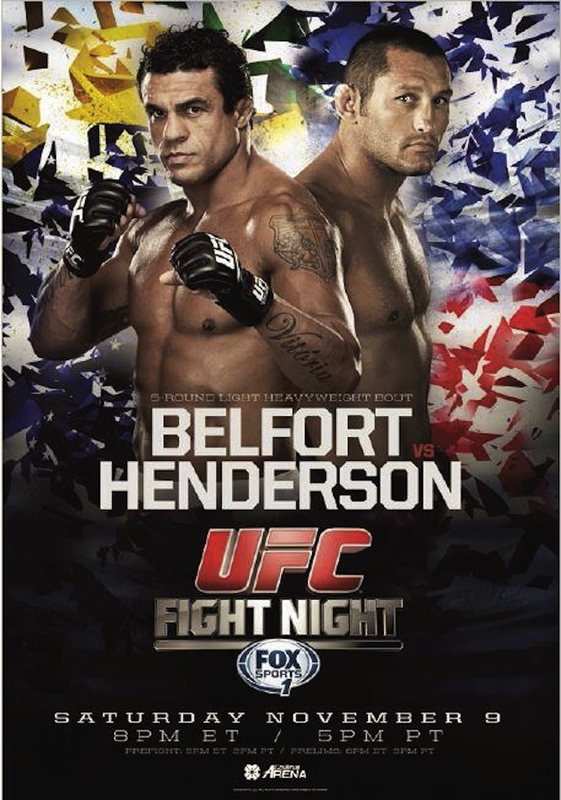 Light heavyweight legends Dan Henderson and Mauricio “Shogun” Rua will battle it out in the main event as Shogun tries to get revenge for a 2011 loss to Hendo. 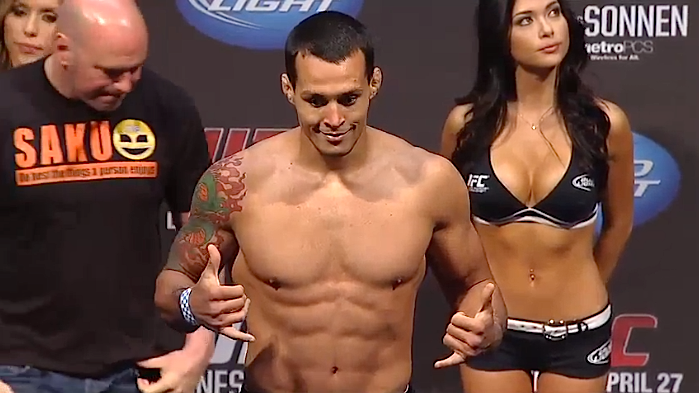 The weigh-ins are complete for UFC Fight Night 38 which takes place Sunday in Natal, Brazil. 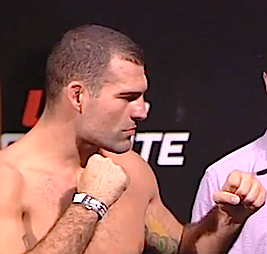 Headliners Dan Henderson and Mauricio “Shogun” Rua are both on point for their light heavyweight rematch, with Henderson coming in at 202 pounds and “Shogun” tipping the scales at 205 pounds. 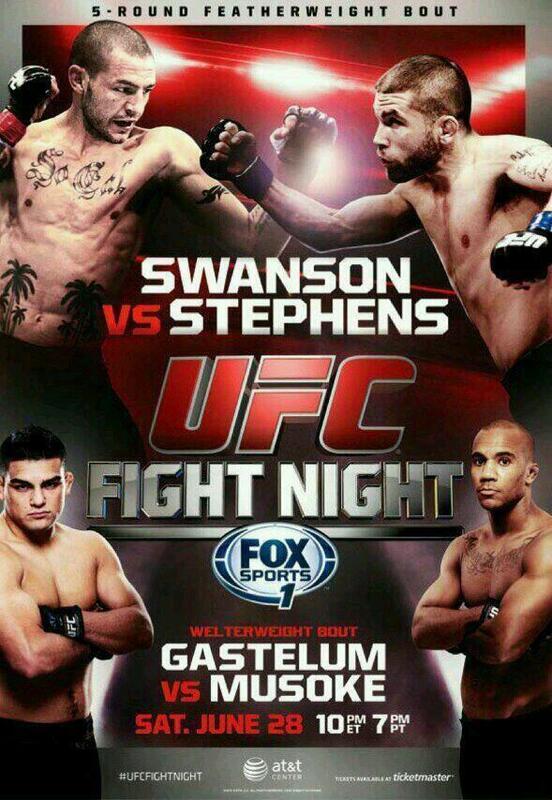 The UFC Fight Night 38: Shogun vs. Henderson II event is set to take place on Sunday, March 23, in Natal, Brazil. 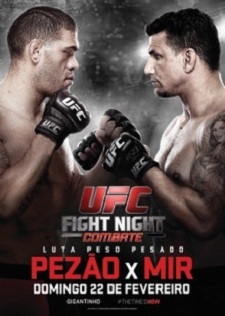 The event will be headlined by the rematch between former UFC light heavyweight champion Mauricio “Shogun” Rua and former Strikeforce light heavyweight champion Dan Henderson. 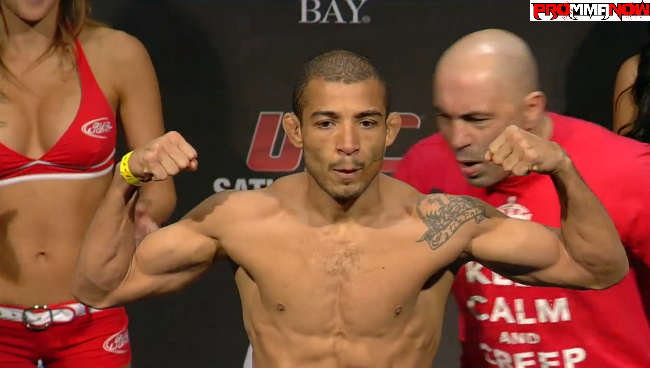 The UFC 163: Aldo vs. Korean Zombie weigh-in results are now official. All of the main card fighters made weight except UFC flyweight John Lineker who came in three pounds overweight. 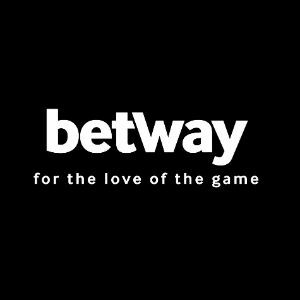 He’ll forfeit 20% of his purse to his opponent Jose Maria and fight at a catchweight bout of 129 pounds.The main event is official with UFC featherweight champ Jose Aldo and challenger Chan Sung Jung making weight at 145 on the nose. UFC officials have announced three more fights to the UFC 163 event that’s set to take place in Rio de Janeiro, Brazil, on August 3 at the HSBC Arena.